You can contribute to ensure cetaceans’ survival in the wild and have the experience of a lifetime! Citizen Science is a new way to conceive research by involving amateur or non-specialised people, a concept that is yielding results in many branches, from astronomy to biochemistry. Throughout its 30+ years of existence Tethys has invited the public to assist researchers in their fieldwork. Unlike most other citizen science projects found on the internet, Tethys will involve you a great deal in every single aspect of our research. No previous experience is requested. 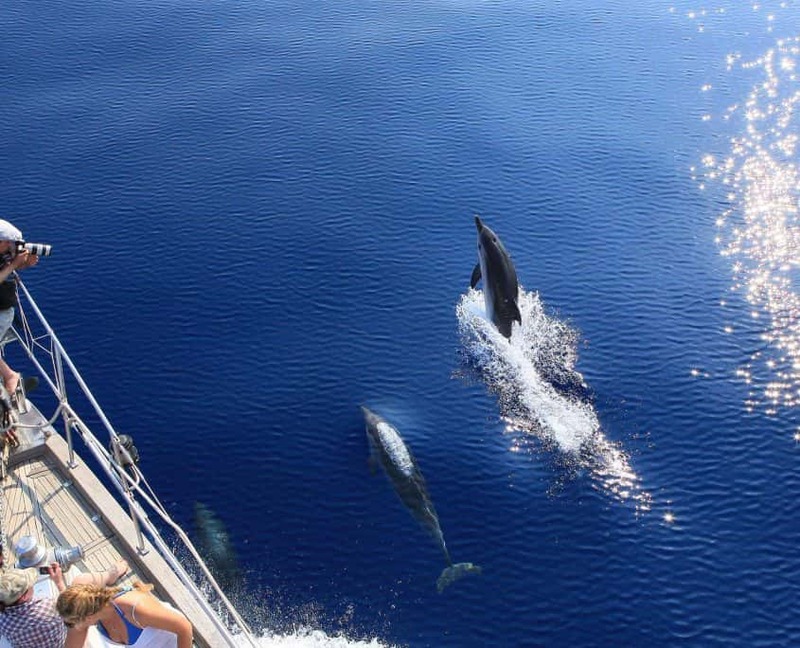 Join our team aboard the research boat “Pelagos” or at our Greek fieldbase in the village of Vonitsa, and enjoy close encounters with whales and dolphins. Thousands of people from around the world have already done it. Why not suport our research and help us obtain crucial data on marine mammals?